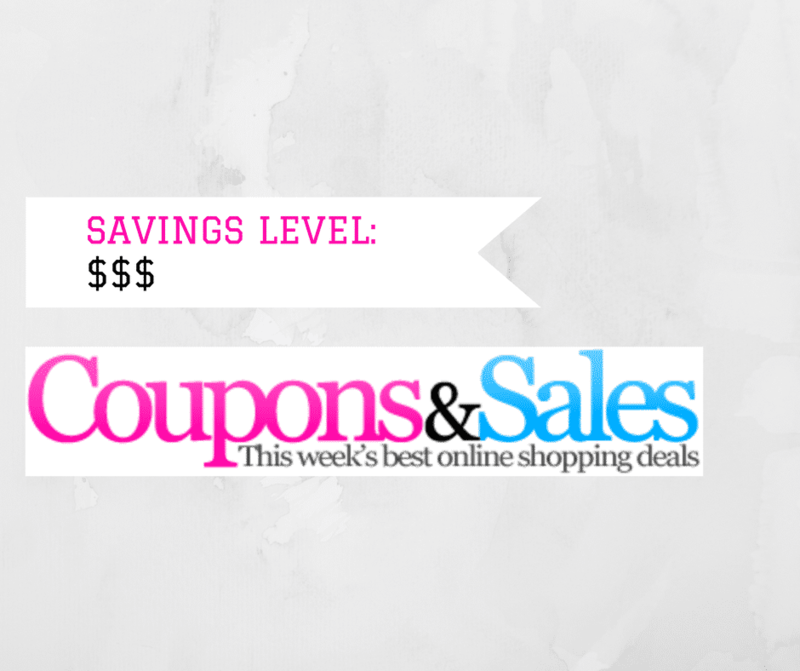 Save at Forever 21, Free People, Urban Outfitters, and more! Aeropostale is offering 20% off a purchase of $100+ with code AFFSAVE20 through 2/28. And get jeans for buy one get one free through 2/11. Banana Republic is offering up to 40% off select styles through 2/11. Bloomingdales is offering 25% off a large selection of regular-price items when you shop with a Bloomingdale’s card or take 20% off no matter how you pay — use code LOVE through 2/14. Boohoo is offering 40% off everything (excluding sale) plus free shipping on all orders through 2/12 at 3am EST. Forever 21 will give you 10% off plus free shipping, plus 15% or 20% off your next order through 2/11. Free People is offering the following: Shop now and get free shipping on all orders! This promotion is available until Saturday 2/10 at 11:59 PM EST. Gap is offering bras for buy one get one 50% off with code BRAS through 2/12. And get up to 40% off women’s and men’s styles through 2/12. Plus get free shipping no minimum through 2/12 with code EXTRA. J.Crew Factory is offering an extra 30-50% off new arrivals through 2/13. JCPenney has the following offer: Extra 30% off when you spend $100 or more or Extra 25% off under $100 at the Valentine’s Day Sale. Valid 2/6- 2/14. Code: SHOP43. Lord & Taylor is offering 20% off regular and sale priced items + 20% off sale and clearance fine jewelry with code LOVE through 2/14. Macy’s has the following offer: 30-50% Off Almost All Shoes And Boots At Macy’s. Shop now at Macys.com! Valid 2/9 through 2/10. Stila is offering 20% off best sellers in their Valentine’s Day gift shop with code VDAY for the rest of today, 2/9 only. Urban Outfitters has the following deal: Up To 40% Off All OFU Lounge + Intimates (In stores + Online) through 2/14. Vera Bradley is offering 25% off your entire purchase through 2/14. Walgreens is offering regular price beauty & personal care for 25% off with code SWEETDEAL through 2/10. Also, skincare is buy 2 get a 3rd free through 2/24.